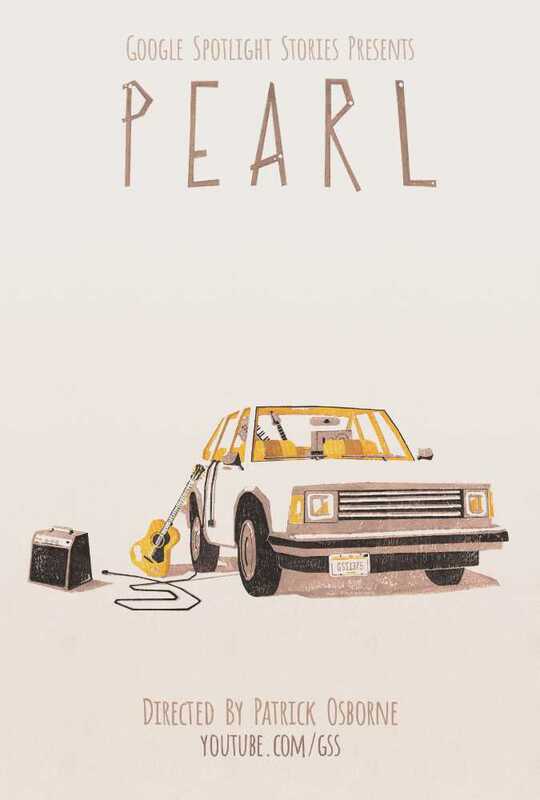 Set inside their home, a beloved hatchback, Pearl follows a girl and her dad as they crisscross the country chasing their dreams. It's a story about the gifts we hand down and their power to carry love. And finding grace in the unlikeliest of places. 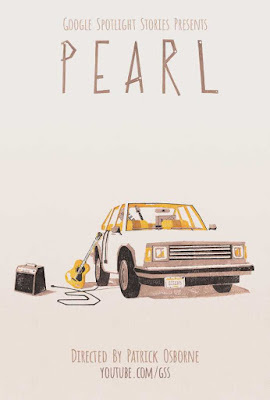 A girl and her dad crisscross the country in a hatchback chasing their dreams.